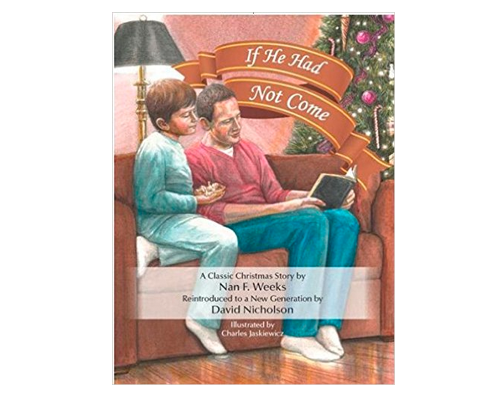 View cart “Equipping Grandparents (Grandparenting Matters Series)” has been added to your cart. Just because you can’t spend as much time with your grandchildren as you’d like, that doesn’t mean you can’t have a huge impact on their lives. 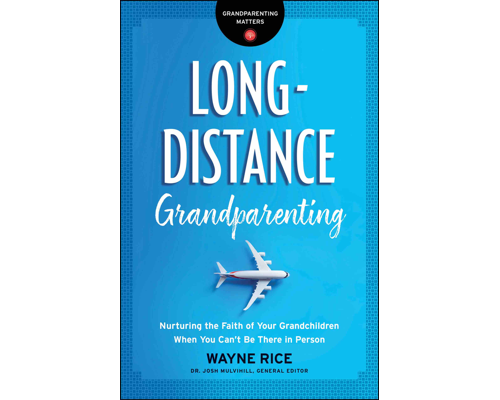 In Long-Distance Grandparenting you’ll learn how to make the most of the opportunities you do have to connect with your grandchildren. 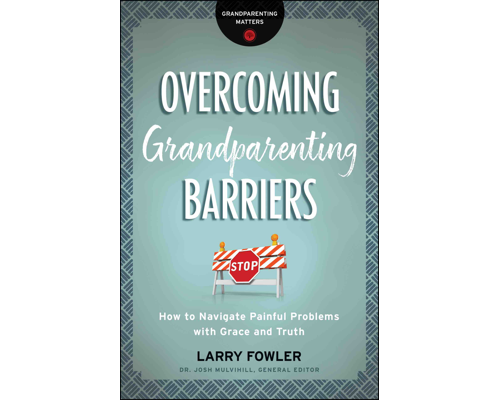 Find practical tools and encouragement to connect with your grandchildren so that you can share God’s love and invest in their faith like never before. Wayne Rice has been involved in ministry to youth and parents for over fifty years. He was the co-founder of Youth Specialties and serves as director of conferencing for the Legacy Coalition. Wayne and his wife, Marci, live in Alpine, California, and their five grandchildren live elsewhere. 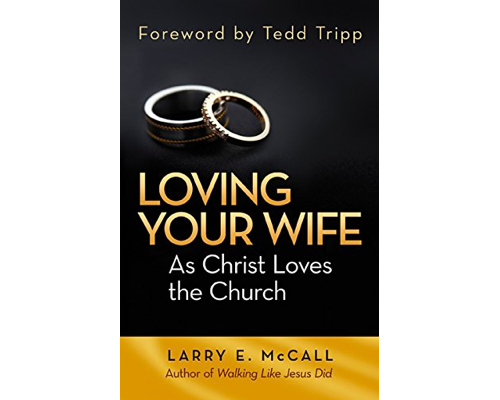 Josh Mulvihill (PhD, Southern Baptist Theological Seminary), the general editor, is the executive director of church and family ministry at Renewanation and has served as a pastor for nearly twenty years. 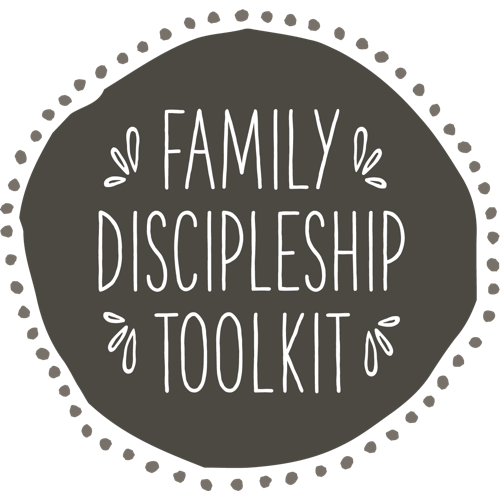 He is a founding member and the director of resources for the Legacy Coalition, a national leader in grandparenting ministry. 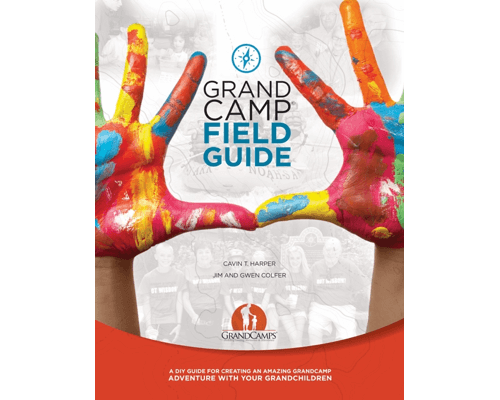 Josh and his wife, Jen, live in Victoria, Minnesota, and are blessed with five children.